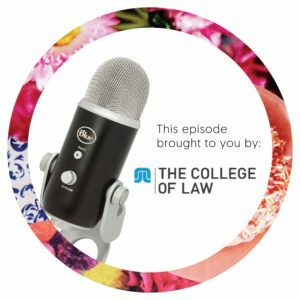 In this episode of the Happy Lawyer Happy Life Podcast, I’m thrilled to be speaking with fellow Brisbane-based lawyer, Cassandra Heilbronn. Cassandra is becoming an increasingly important voice in the legal industry, currently working as a Senior Associate at Minter Ellison and also acting as the President of the Women Lawyers Association of Queensland. Somehow, Cassandra also manages to find the time to maintain a killer social media presence. Her blog, Life of a Lawyer, keeps me entertained as do her twitter and instagram accounts and of course her knowledge on the world of ‘sports law’. Here, she shares her journey with me plus loads of great advice and insights into law land and how to make the most out of having an online brand.